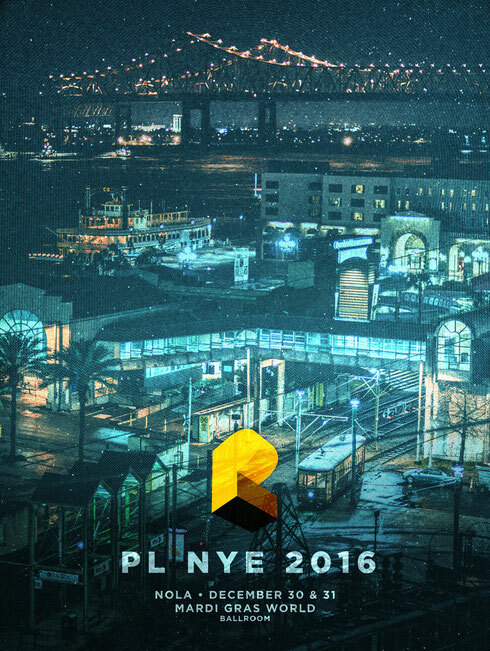 Pretty Lights will be closing out his 2016 and ringing in 2017 in New Orleans for a celebratory two-night event. The NOLA New Year’s Run will take place on 30 December and 31 December at the immersive Mardi Gras World Ballroom, one of the city’s landmark venues that surrounds party-goers with the New Orleans culture. Headlining both nights, Pretty Lights will be joined by his band, bringing his complete live experience. Tickets are on sale now. The NOLA New Year’s Run caps off a year which saw Pretty Lights launch his own festival series, An Episodic Festival, which continues to run in Chicago this September and Nashville this October, as well as a streak of special California tour dates this November.